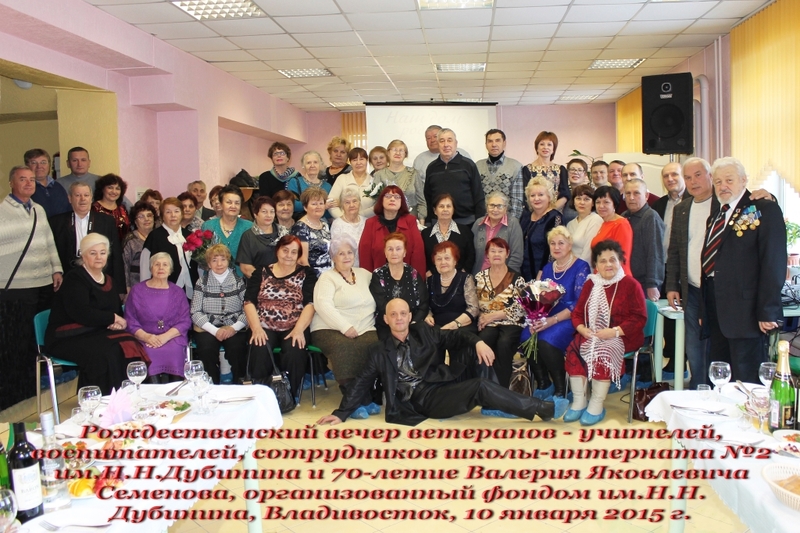 On January 10, 2015 the Christmas evening for veterans-teachers, tutors and the staff of boarding school No. 2 of N. N. Dubinin organized by fund of N. N. Dubinin took place. For me training at Nikolay Nikolaevich Dubinin had fatal value. All the life I follow of it an example. Nikolay Nikolaevich was an innovator and a model example of the head who managed to create good educational system within the school, but the most important – it set all of us an example of huge philanthrophy and dedicated service to Business. I am proud that I am the member of the board of trustees of Fund of the national teacher of the USSR N. N. Dubinin. 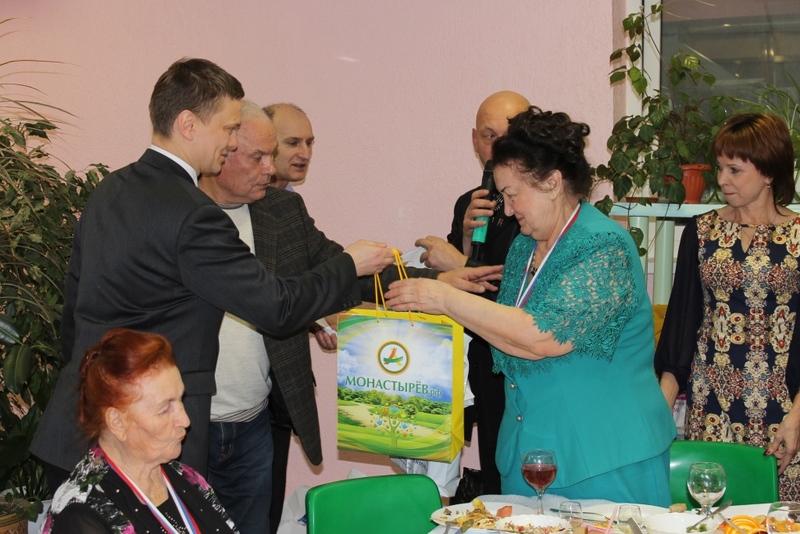 From charity foundation of Alexander Vyacheslavovich Monastyryov teachers were handed Christmas gifts.